Camping the night before at Wind Cave National Park in South Dakota was our first chance to have a campfire. So of course we had smores (marshmallows roasted on the fire and put between graham crackers with a hunk of chocolate). The kids also filled out as much of their Wind Cave Junior Ranger booklets as possible at the camp. This made it easier to complete the program after our tour in the morning. It was cold outside, but the kids had fun. We took the first tour of Wind Cave in the morning. Wind cave is a very long natural cave, but the water that does make it into the cave does not go through the minerals that are needed to leave stalactites behind. The kids finished their Junior Ranger booklets and got their second Junior Ranger badge of the trip. 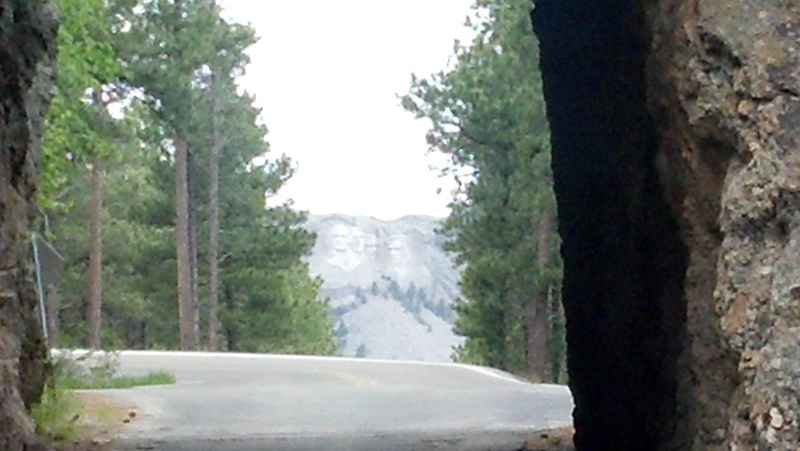 In the Black Hills of South Dakota, it is a relatively short drive from Wind Cave to Mount Rushmore. The most common route would be up Interstate 315. But we don’t typically go the interstate route so we elected to take State Highway 87 instead. 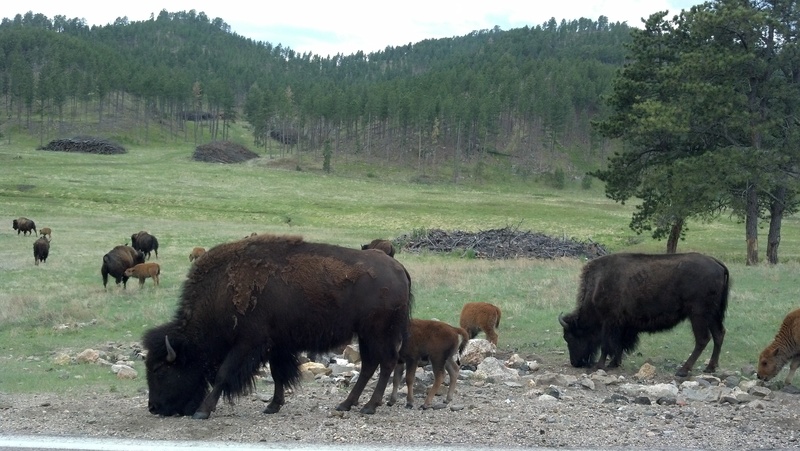 This took us up through Custer State Park where we saw lots of bison. The traffic on 87 was light and RV’s were almost non-existent. 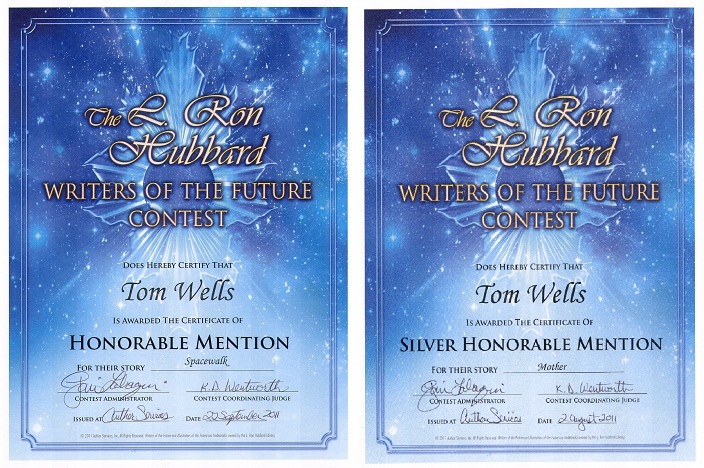 Something we should have wondered more about. But we were enjoying the scenery and the bison herds with lots of playful bison calves. 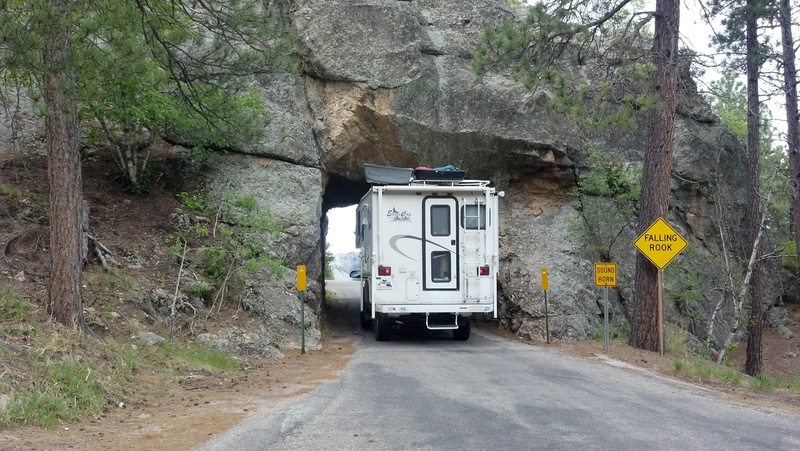 It wasn’t until we had gone an hour up the road before we learned why RV’s do not travel it. A sign warned us that there were tunnels ahead with a clearance as low as 12 feet two inches. With a car carrier on top of the camper, our vehicle is 12 feet 6 inches tall. We either needed to be shorter or face driving an hour back down the road and then an hour back up 315. My solution was to open the carrier and split the contents among the open halves. This lowered our clearance to below 12 feet. The tunnels are roughly drilled through solid granite and they were positioned so that you see the Mount Rushmore carvings as you drive though them. 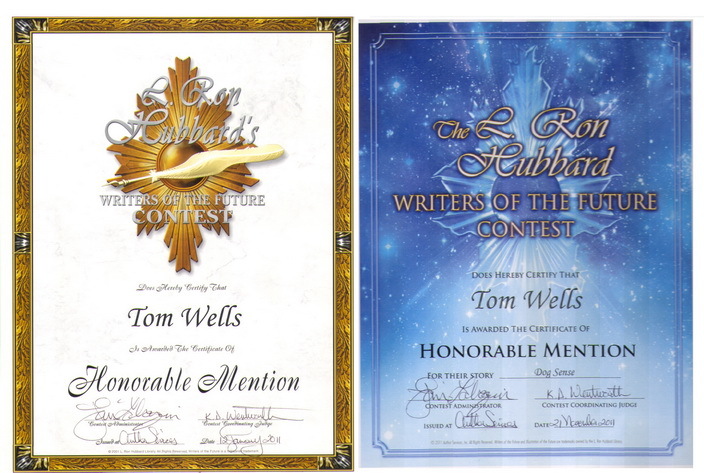 We were glad to have gone through the trouble to get through them. 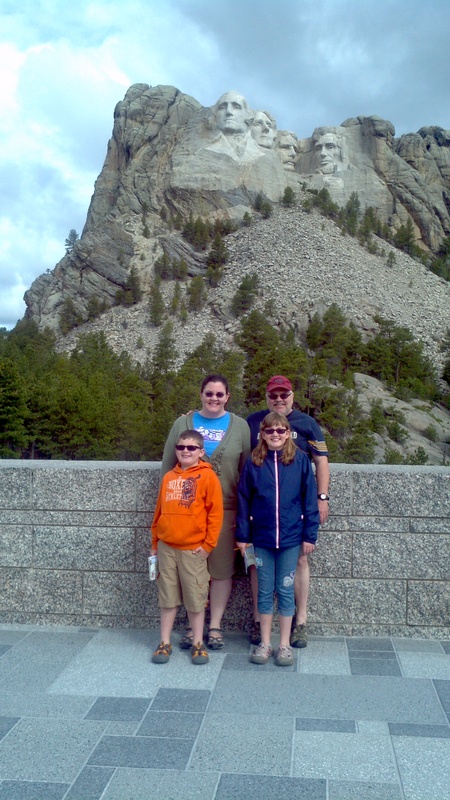 We were at Mount Rushmore five years ago. We saw the memorial for about ten minutes before fog rolled in and hid the memorial for the rest of our three hour lingering there that day. The presidents didn’t hide this time and we got a good long look at the memorial, but we were getting tired from the cave tour and from climbing up and down on the truck to shift the contents to fit the tunnels. We found a campsite and set up for the day at around 2 PM. 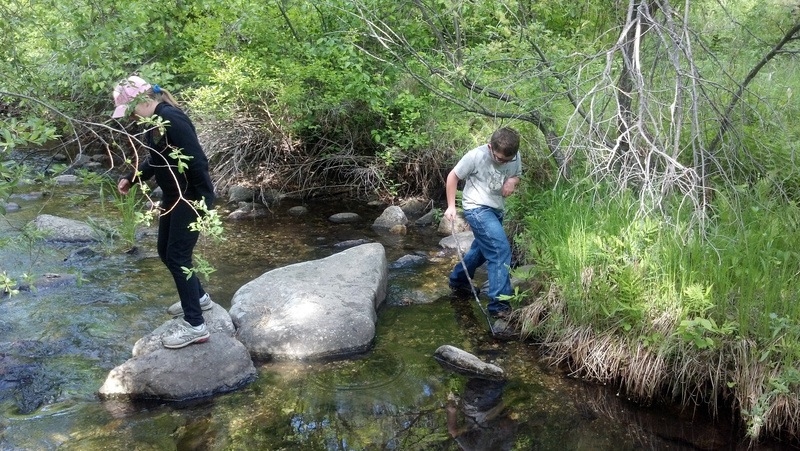 The kids played in a creek over the afternoon and I cleared the memory chips on the cameras. Drove as far as Devil’s Tower, Wyoming. Our second night in South Dakota marked the first time we stayed in the same state for a full day. We went back to Mount Rushmore in the morning for sunrise views of the memorial and to finish out the kid’s Junior Ranger booklets. They received their third Junior Ranger badges and we hit the road. Mount Rushmore had been our most eastern target for the trip up until the last day before leaving home. That was when I happened across the television show, The Most Extreme Roadside Attractions, on the Travel Channel. They featured a place called Wall Drug in South Dakota that had unusual things for sale and exhibits that included a six foot jack-a-lope and robotic life sized T-Rex robot. My nine year old was hooked. In the past six days we had seen dinosaur bones buried in the ground and spectacular caves. We had driven up above the tree line and had been snowed on. 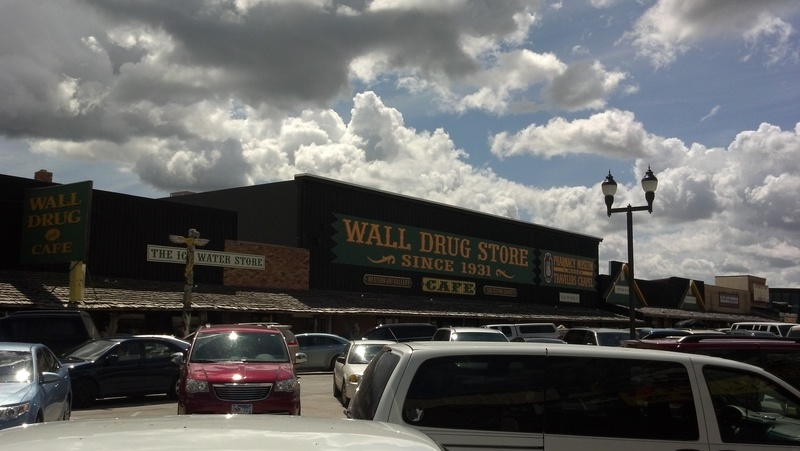 We traveled in the footsteps of the early pioneers, but my nine year old had continued to talk about seeing Wall Drug. 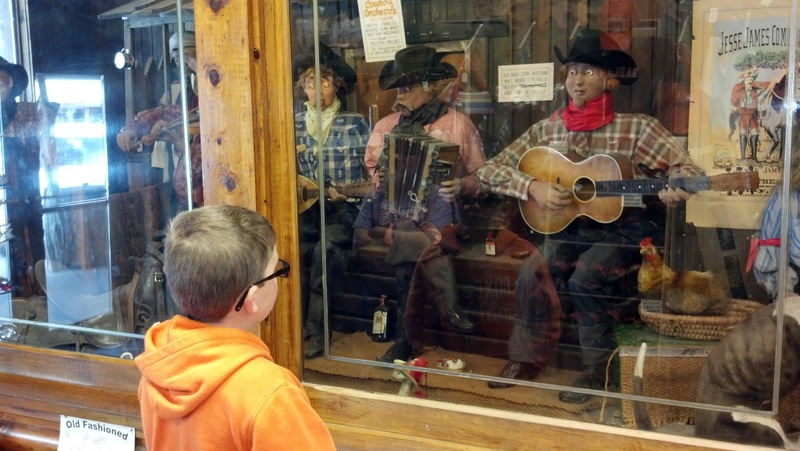 He wanted a chocolate-brown cowboy hat from Wall Drug and only from Wall Drug. Our next destination now was Wall Drug. Part of what made Wall Drug famous was the highway signs posted up to fifty miles away from the destination. We traveled our first interstate to get there. The first question my boy asked when we turned onto the interstate was, “how close are we?” Just as he asked us we passed our first Wall Drug sign that read, “Pretty Near.” For the next 30 miles or so he dutifully read every Wall Drug sign informing us about the cold ice water, cold beer, donuts, T-Rex and more. With all of this, you can build up some pretty big expectations for Wall Drug. If you go there expecting to see things you have not seen before, you may be disappointed. If you go there expecting to see an eclectic offering of things for sale coupled with homespun attempts at Disney style animatronics, then you will have fun. My boy got his cowboy hat and cowboy boots and something Californians no longer knew existed. He was able to buy a cap-gun that was not entirely safety orange. For those who do not know this, California has taken the nanny state to the extreme that any and all cap guns must be bright orange and fluorescent green and they are not allowed to have a speck of coloring otherwise. I have countless friends and family who managed to live through our formative childhood years without every causing harm with our realistic gun replicas, so throwing caution to the wind; I purchased a flintlock replica to complete the cowboy image. That afternoon we traveled though the South Dakota Badlands and circled back up Interstate 90 into Wyoming. We made it to Devil’s Tower, the nation’s first National Monument an hour before the visitor center closed, which gave us the chance to pick up another Junior Ranger booklet before going to the campground. 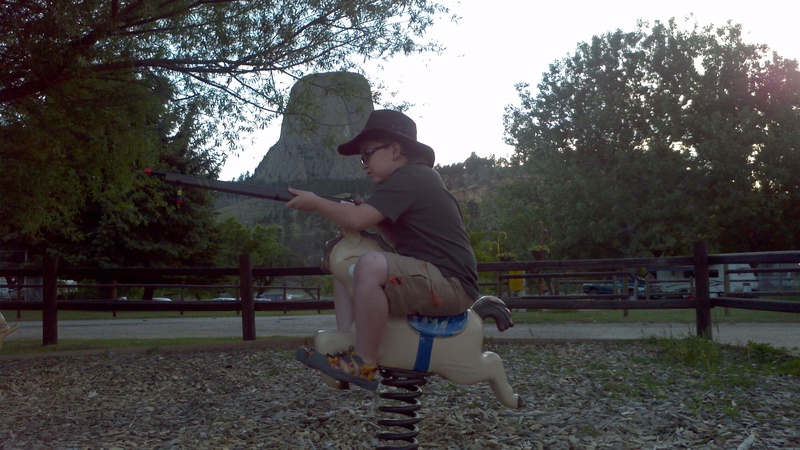 My son was the most popular boy in the playground that night with his cowboy hat and cap-gun.